We go through life negotiating more than one times each day. Alternatively, very few of us have been taught or acquire necessary skills to successfully manage every moment. Instead we spend our waking life focusing on more than one things that might not help us reach our desired goals and experience restless nights still trying to solve issues from the day. 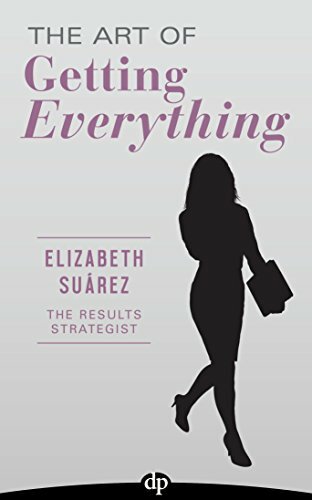 In The Art of Getting Everything, creator Elizabeth Suárez equips the reader with the necessary tools to identify, endure, and achieve success in one’s personal and professional life. 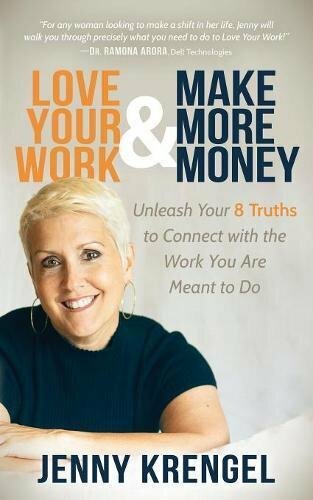 The creator guides the reader through real-life examples and highlights specific issues common to professional millennials and then constructs a path for achieving the easy wins. 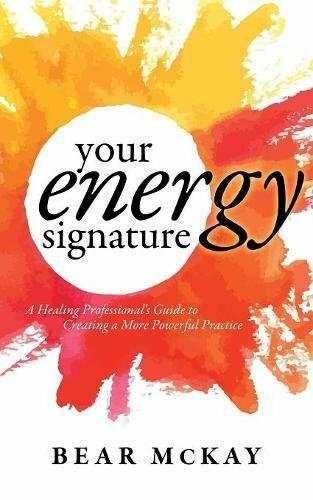 Discover three main ingredients to believe and balance with the intention to get everything you need. Realize how to lead your efforts into successful outcomes. Develop a realistic path so that you can provide clarity for your goals. See your goals change into a reality as you design and follow your own path. 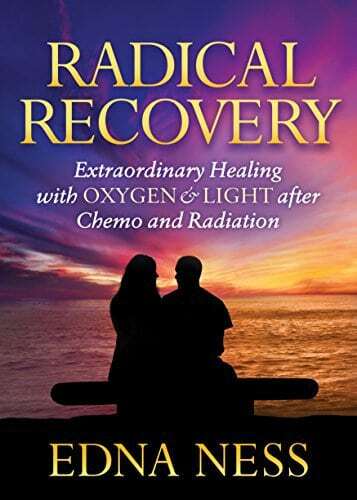 Achieve a personal and professional advantage.